A nonprofit fishing group, the Costa Rican Fishing Federation (FECOP), filed a constitutional complaint last week alleging that a law granting free fishing licenses to international tuna boats is unconstitutional. The law in contention, known as the Ferreto Law, was created in the mid-1970s to encourage tuna canneries to open in Costa Rica, and it gives a free fishing license renewal to any boat that sells at least 300 tons of discounted tuna caught with a first license to the Costa Rica-based tuna cannery, Sardimar. 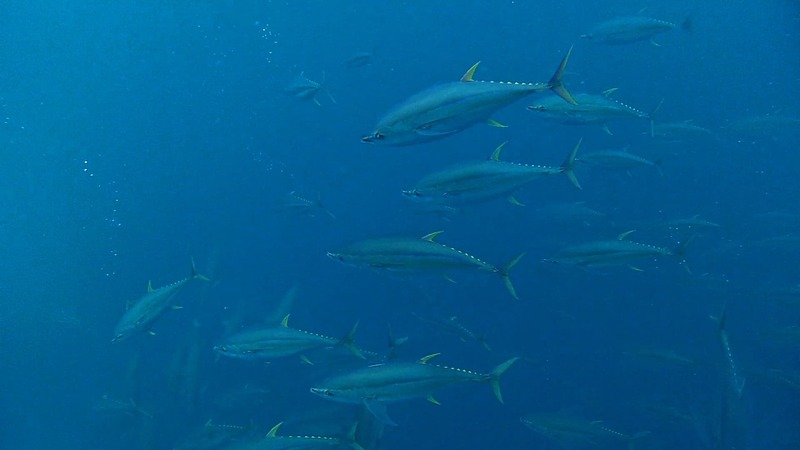 According to FECOP’s complaint, the law allows international purse seine boats to fish tuna in Costa Rican waters, paying only $9 per ton of tuna to the Costa Rican government. INCOPESCA gave 39 free licenses to foreign-flagged industrial tuna boats between 2008 and 2011. The licenses could have brought in as much as $958,000 to the state, according to FECOP.